Earn 1248 loyalty points when you order this item. 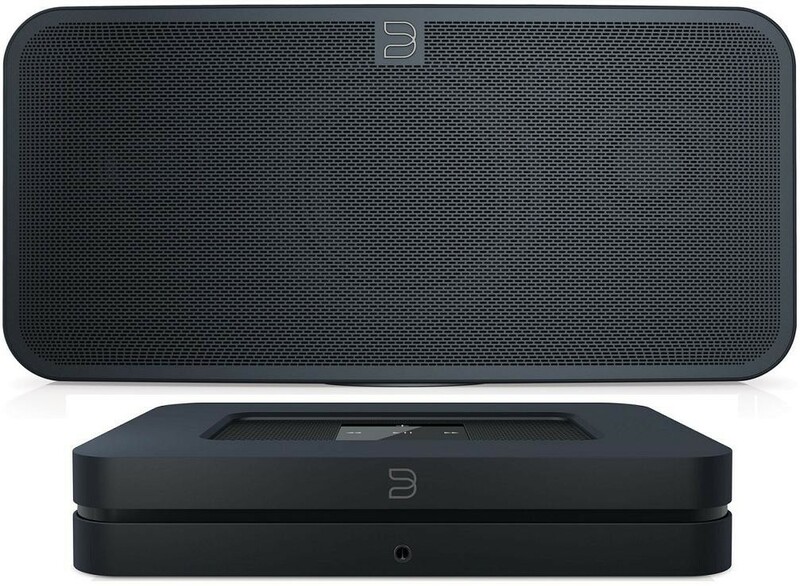 This special starter package we've put together contains the award winning Bluesound Node 2i hi-fi streamer and Bluesound Pulse 2i multi room speaker. 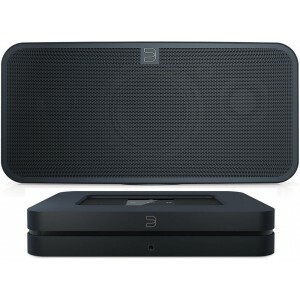 Bluesound's Node 2i is an excellent hi-fi steamer, giving you access to a variety of streaming services for your main hi-fi system, with the benefit of being able to control it as a "zone" on the Bluesound BluOS 3.0 app, along with the Bluesound Pulse 2i speaker included here as another "zone". You can add other Bluesound speakers later as additional zones around your home to build a high res music streaming solution.